Akim Volynsky was a Russian literary critic, journalist, and art historian who became Saint Petersburg’s liveliest and most prolific ballet critic in the early part of the twentieth century. 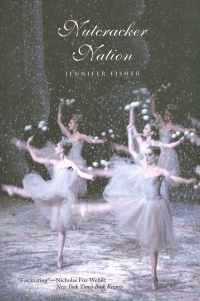 This book, the first English edition of his provocative and influential writings, provides a striking look at life inside the world of Russian ballet at a crucial era in its history. 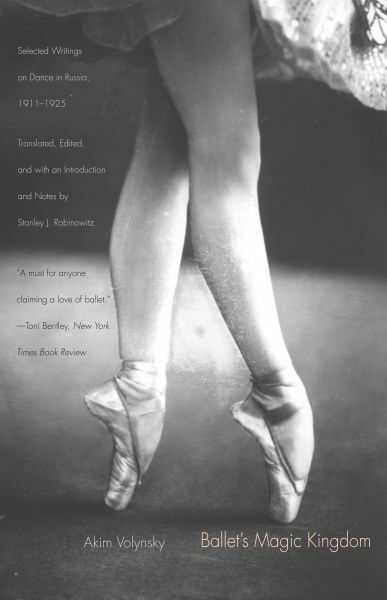 Stanley J. Rabinowitz selects and translates forty of Volynsky’s articles—vivid, eyewitness accounts that sparkle with details about the careers and personalities of such dance luminaries as Anna Pavlova, Mikhail Fokine, Tamara Karsavina, and George Balanchine, at that time a young dancer in the Maryinsky company whose keen musical sense and creative interpretive power Volynsky was one of the first to recognize. 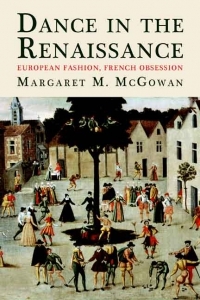 Rabinowitz also translates Volynsky’s magnum opus, The Book of Exaltations, an elaborate meditation on classical dance technique that is at once a primer and an ideological treatise. Throughout his writings, Rabinowitz argues in his critical introduction, which sets Volynsky’s life and work against the backdrop of the principal intellectual currents of his time, Volynsky emphasizes the spiritual and ethereal qualities of ballet. Stanley J. Rabinowitz is Henry Steele Commager Professor and professor of Russian, Amherst College, and director of the Amherst Center for Russian Culture. He lives in Amherst, MA.